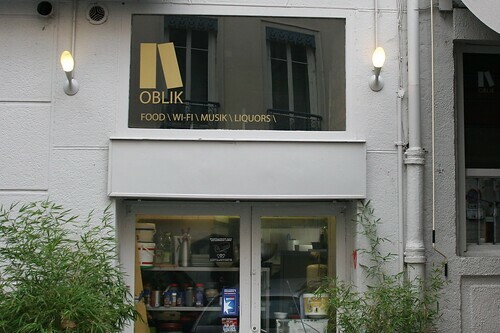 A value proposition that is clearly stated by these tag/keywords: food wifi musik liquors. What matters at the beginning of the 21st Century in a cafe. Seen in Lyon yesterday afternoon.